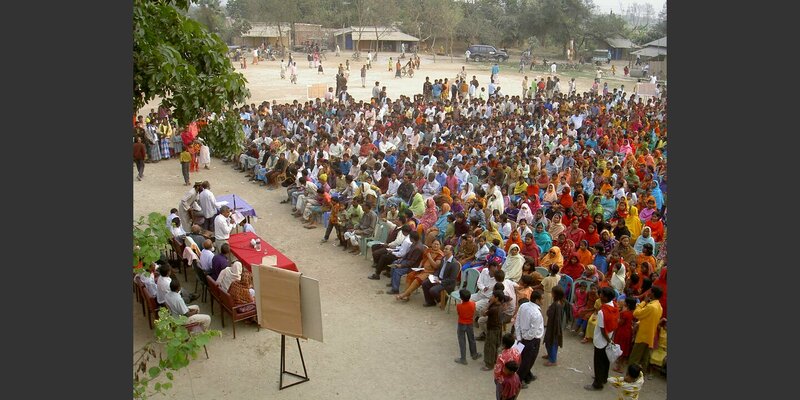 Local government authorities in Bangladesh now have enhanced capabilities. In a Helvetas project, local government staff gain new skills to be able to deliver improved services for the benefit of citizens. Concurrently, citizens are trained on their roles and responsibilities, and also those of local government. Citizens are now more able to hold local government to account, and local government is more responsive. 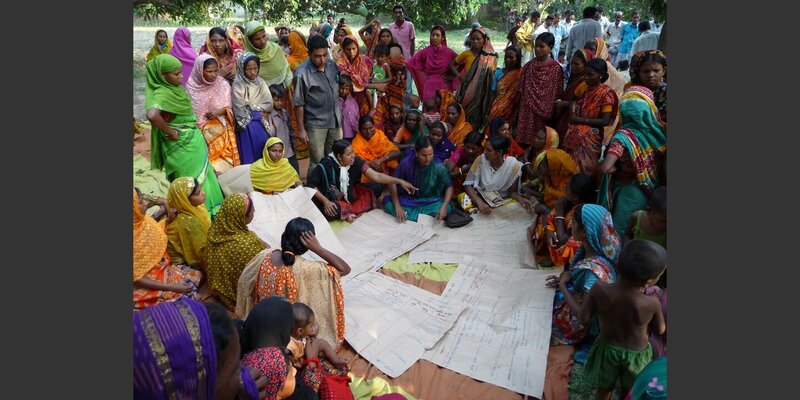 The Government of Bangladesh current five-year plan recognizes the importance of local, decentralized decision-making in improving development for the benefit of the poor and disadvantaged. At the same time, the central government has identified a need for improved training for local government policymakers and administrators. Helvetas supports the government’s efforts through a project for good local governance. 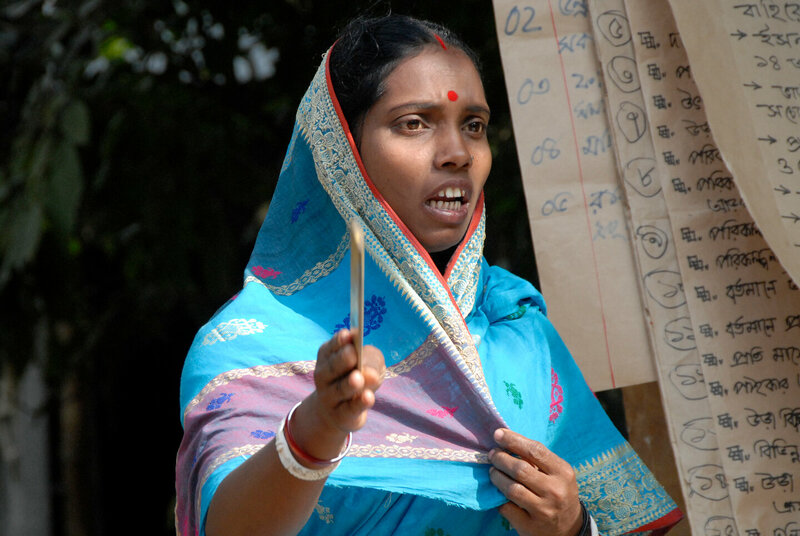 Representatives of Union Parishads (the lowest level of local government in Bangladesh) are trained in planning, budgeting and implementing development projects. They also learn how to organize gatherings to present and agree upon the Union Parishad annual budget. Citizens are invited to publicly express their opinions, ask for clarification and call attention to other priorities. Under the initial project phases, 207 Unions took part; from 2017, 167 additional Unions were included in the project. Concurrently, the citizens in these 374 Unions are learning about their rights and responsibilities, and to better articulate their needs. They have formed over a thousand citizens’ groups and now look at the work of Union Parshads more critically. Helvetas works on the basic principle that active and empowered citizens can make inclusive, gender sensitive and pro-poor collective choices about their livelihoods and lives. Equipped with the knowledge and tools acquired in this project, the authorities have improved household tax collection. These are small sums for each household, yet if invested well and with citizens’ participation, this new revenue can contribute positively to local development. An additional objective is to work closely with the central government, so that the project lessons learned and training approaches can be incorporated into central government led local government training. This project for good governance and administration is a Swiss Agency for Development and Cooperation (SDC) mandate carried out by Helvetas. Preparing for climate change and promoting political participation, especially among women, are among our objectives. 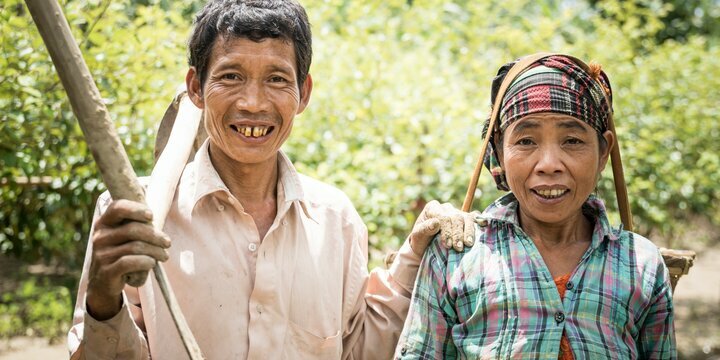 Read about how the Chakma built up a tree nursery with Helvetas’ support and escaped from poverty.